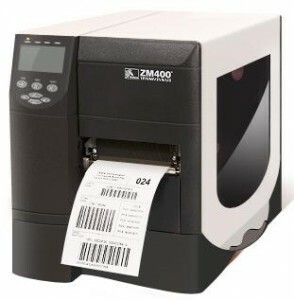 Zebra Printer Repair Service Sacramento, CA | MIDCOM Data Technologies, Inc.
Zebra printer repair in the Sacramento area call (916) 436-8558 for fast and reliable service. We try our best to make things as convenient as possible for our clients, and that is why we offer both on- site service and depot repair. If you opt for depot repair you can either drop off you equipment at our local center or you can mail it there. The same goes for picking it up or mailing it back. 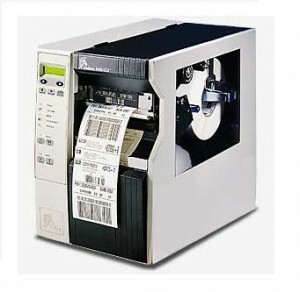 The other option is to have your Zebra printer repair done on site. It that case a well-trained, and friendly technician will arrive, on time, at your place of business to take care of the repair. 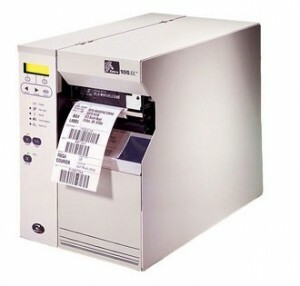 This is just one way that we strive to make printer repairs as convenient and cost-effective as possible for our clients. Call today to find out more. 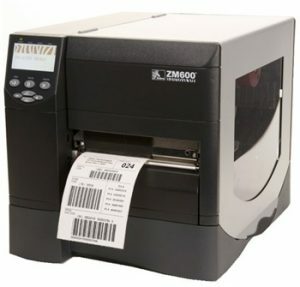 Why We Are The FASTEST For Zebra Printer Repair in the Sacramento Area! Where ever you are in the Sacramento area, we can help! 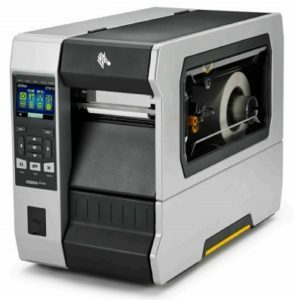 ZT610, ZT620,ZT50, ZM4+, 110xiI, 110xiII, 110XiIII, 110xi4, 140XiI, 140XiII, 140XiIII, 140xi4, 170XiI, 170XiII, 170XiIII, 170xi4, 220xiI, 220xiII, 220xiIII, 220Xi4, 110XiIIIPlus, 140XiIIIPlus, 170XiIIIPlus, 220XiIIIPlus, Z Series, ZM400, ZM600, 105SL, S4M, EM 220, 90XiI, 90XiII, 90XiIIIplus, S300, S400, S500, S600, Z4000, and Z4M. 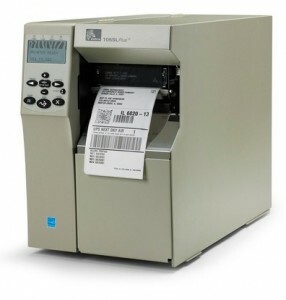 Zebra printer service Sacramento, CA call (916) 436-8558 for service that has been proven to be dependable. MIDCOM has been accredited by the Better Business Bureau and earned an “A +” rating. 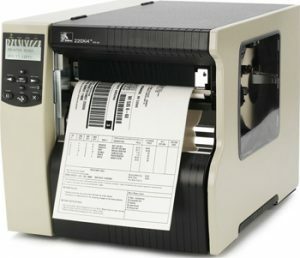 We provide our fantastic Zebra printer service to Sacramento and any other nearby cities including but not limited to West Sacramento CA, Rosemont CA, La Riviera CA, Florin CA, Rio Linda CA, Carmichael CA, North Highlands CA, Rancho Cordova CA, Foothill Farms CA, Fair Oaks CA, Davis CA, Elk Grove CA, Citrus Heights CA, Orangevale CA, and Roseville CA. Call today to learn more about a service you can trust. 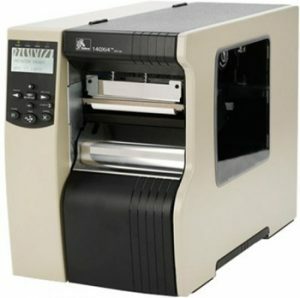 Zebra printer maintenance Sacramento, California call (916) 436-8558 for service that works around the specific needs of your company. 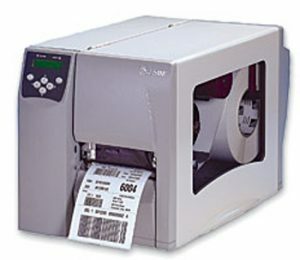 Here at MIDCOM we are prepared to work with companies of all types in sizes. 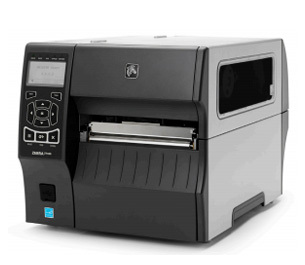 Whether we need to cover one printer or thousands of printers in multiple locations, our technicians are trained to handle it. 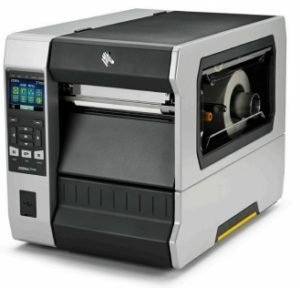 It doesn’t matter to us if your printer is an office, on the manufacturing floor, or anywhere else. All that matters is that we can keep it running and you in operation. In order to do this MIDCOM has created several different plans for service and maintenance contracts. Call today and we can help you to pick the one that best suits you. 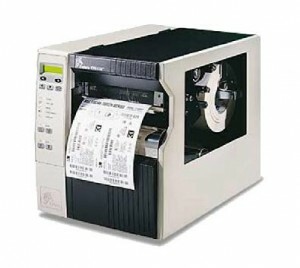 From there we can modify it even further until it matches your companies needs perfectly. 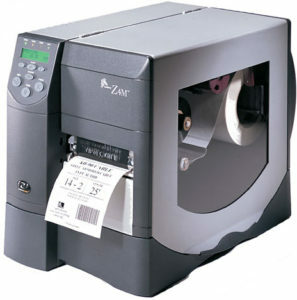 Zebra printer repairs Sacramento, CA call (916) 436-8558 for a company, wise from almost three decades of experience. Here at MIDCOM we have used every year of experience under our belt in order to streamline and perfect our services for you. We have seen it all, and have professionally trained each of our technicians to handle anything in a timely and efficient manner. 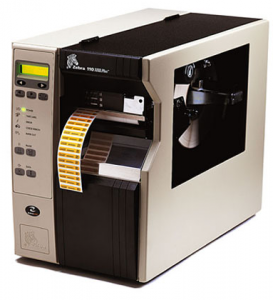 The best evidence of the proficiency of our services is the thousands of companies nationwide that have trusted MIDCOM with their Zebra printer repairs since 1982. We take great pride in our work and fellow the motto quality over quantity. Call and speak with one of our service managers if you have any other questions. 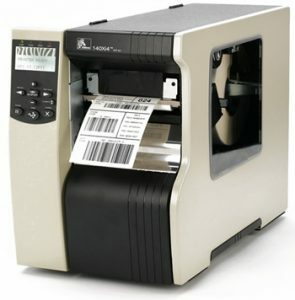 Zebra printers Sacramento, CA call (916) 436-8558 now and speak with a live service manger about all of the great benefits that MIDCOM has to offer. 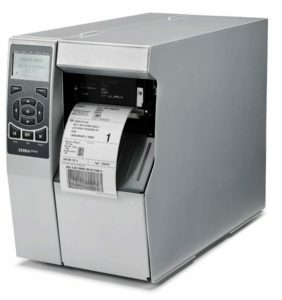 We want you to feel confident in your choice to trust us with your Zebra printers. That is why we offer an excellent warranty and fantastic service guarantee. We offer our well- backed services to all of Sacramento and the surrounding area with zip codes such as 95823, 95630, 95758, 95608, 95624, 95828, 95670, 95648, 95747, 95610, 95843, 95616, 95831, 95822, 95678, 95628, 95621, 95762, 95835, 95695, 95826, 95833, 95838, 95667 95820, 95765, 95821, 95691, 95662, 95842, 95757, 95825, 95661, 95824, 95661, 95824, 95660, and many.